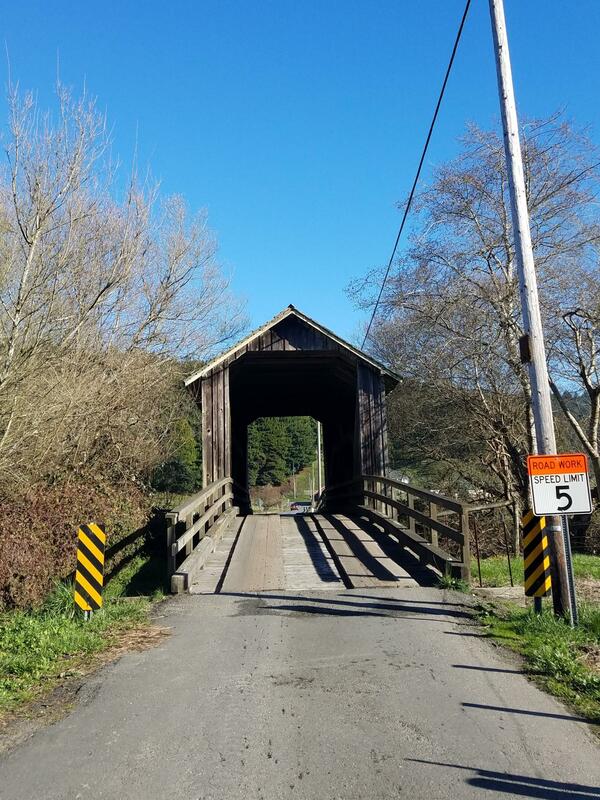 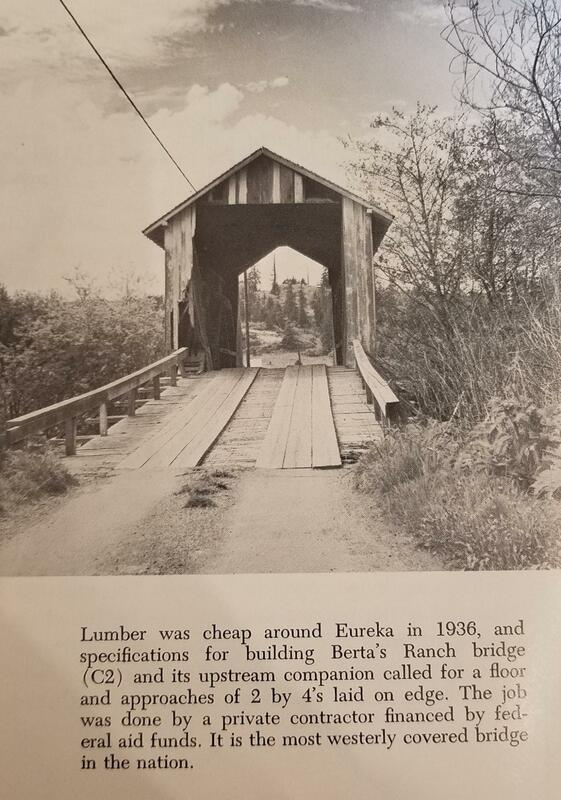 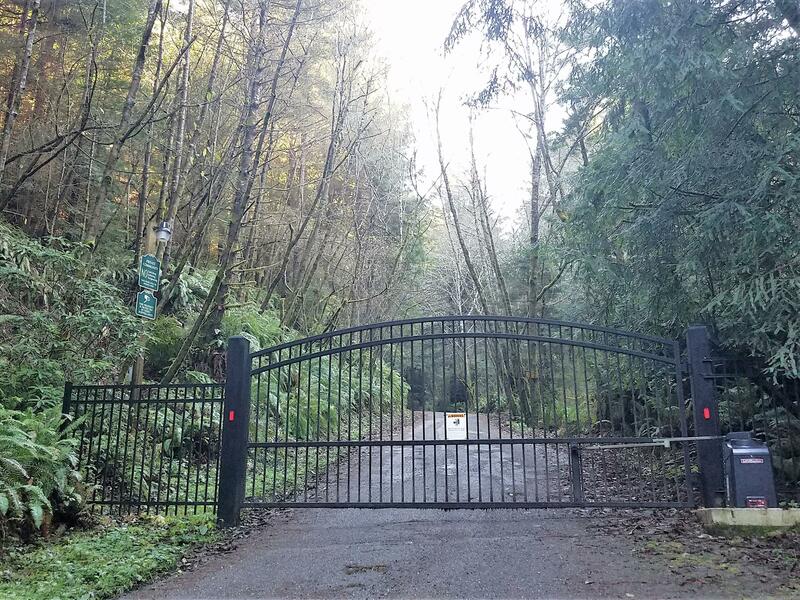 Just a short drive from town, over a covered bridge and through the woods, you will find this 'magical' place to build your dream home. 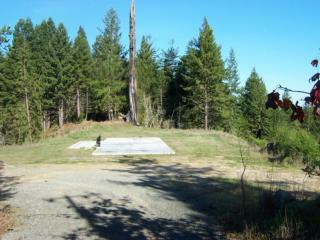 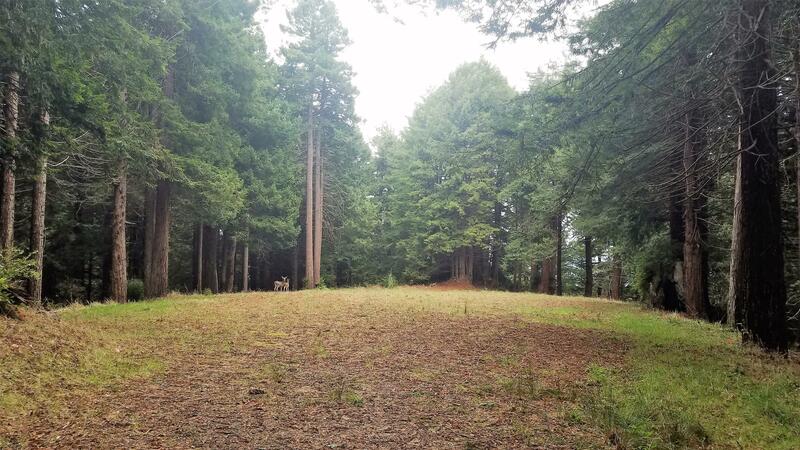 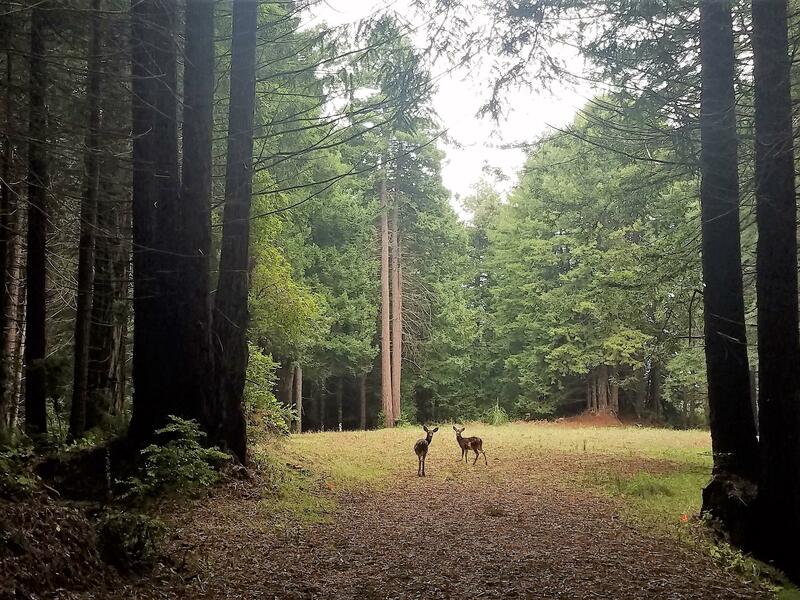 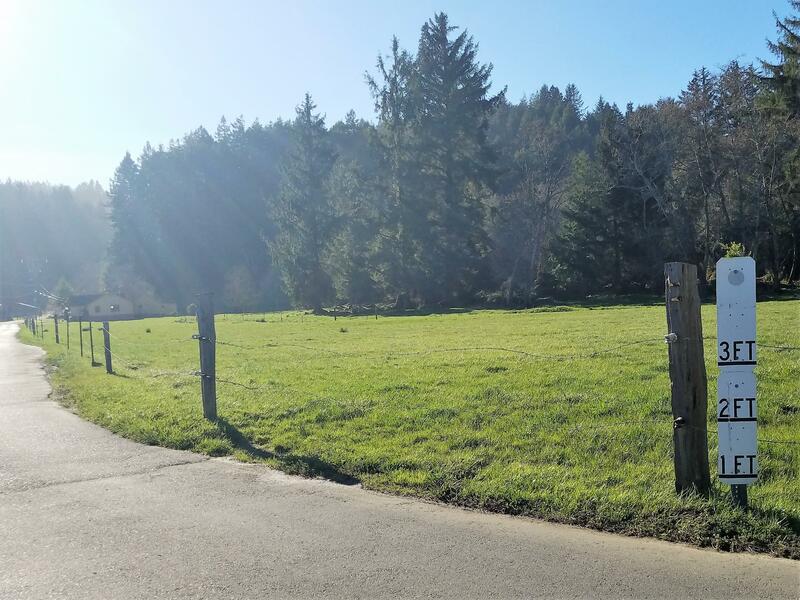 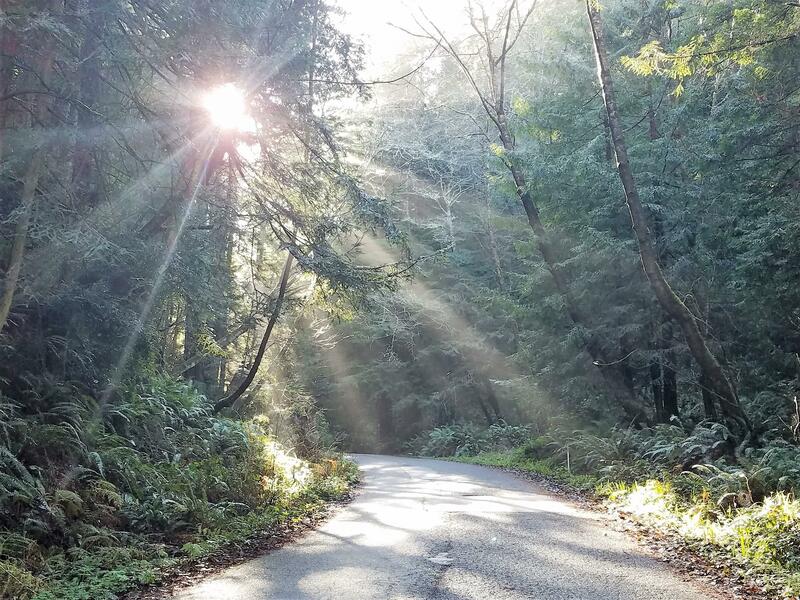 This amazing five plus acres has privacy, redwood trees, flora and fauna, and is located in a gated community. 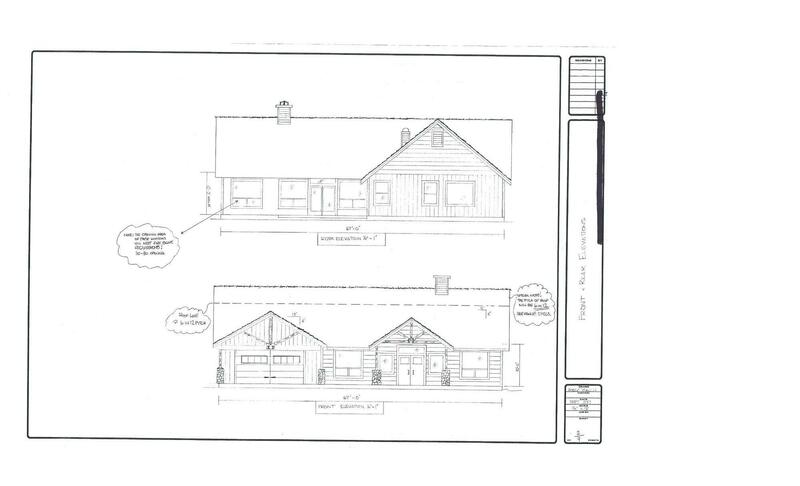 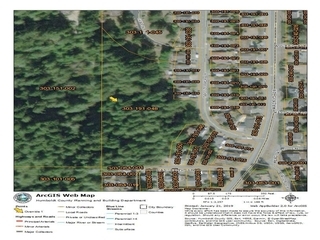 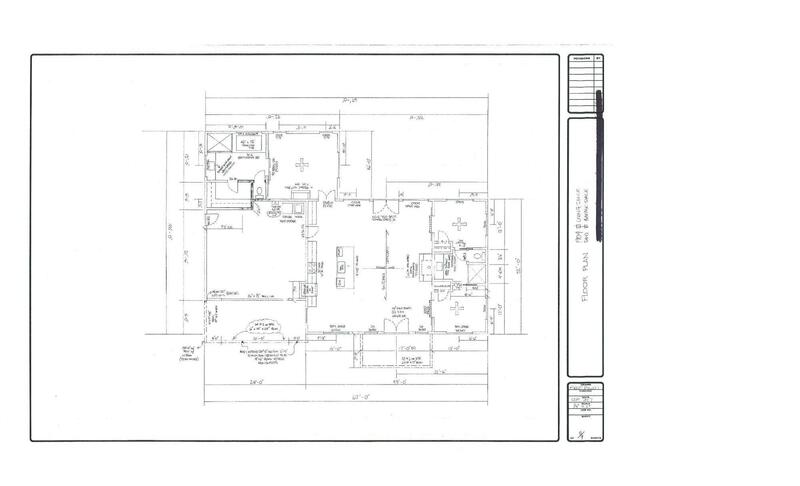 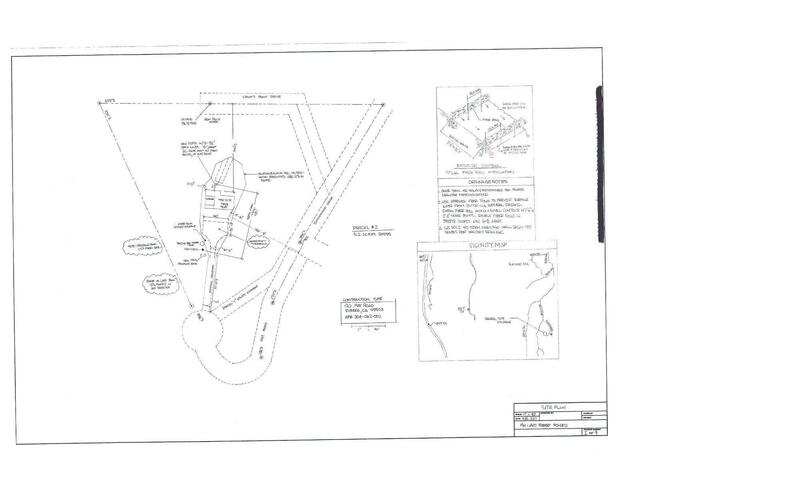 The power is at the street and there is a pre approved plot plan and home design - it is ready to build!